Following the success of last year’s inaugural festival, tickets are now on sale for Birmingham Improv Festival 2017 which returns this autumn for a side-splitting week of completely improvised plays, musicals, songs, drama, and cabaret. Birmingham Improv Festival 2017 will once again take place at the city’s popular Blue Orange Theatre in Birmingham’s Jewellery Quarter from Monday 23 – Sunday 29 October 2017. The 7-day Festival features the triumphant return of the West End’s Olivier Award Winning Showstopper! 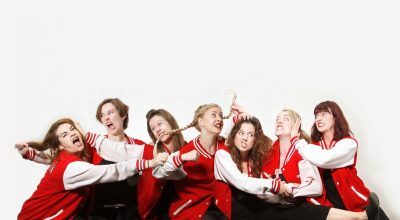 The Improvised Musical which enjoyed a sell-out show at last year’s festival; award-winning improv group The MayDays direct from the Edinburgh Fringe; the UK’s first B.A.M.E. 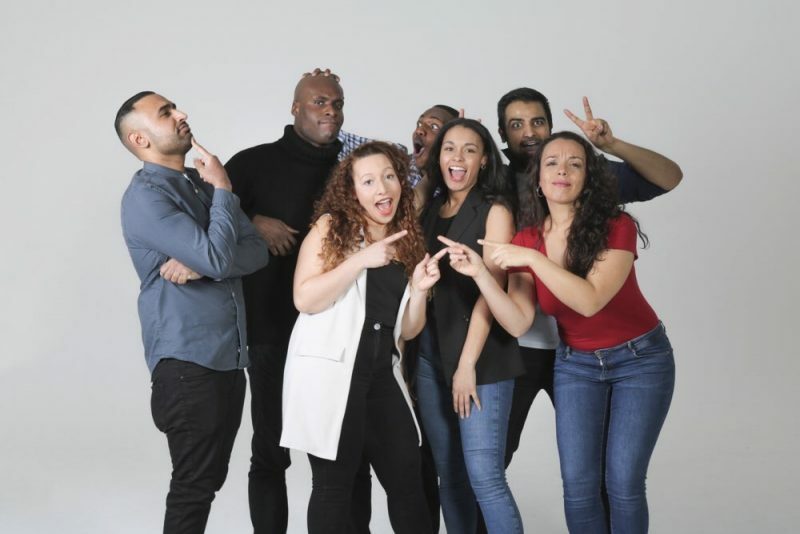 (Black and Ethnic Minority) improv troupe Jumprov; The Committee one of London’s hottest improv troupes; comedy improviser Phil Lunn and the UK’s original all-female long-form musical improv team Waiting for the Call. 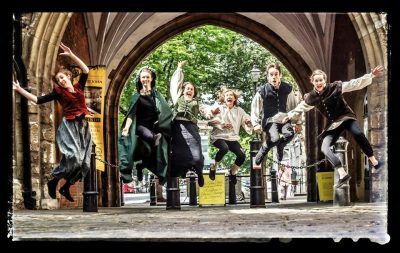 This year’s festival offers a programme of high energy performances from the best troupes on the improv circuit bringing quick-fire comedy, brand new Shakespeare, movie adventure, made-up Charles Dickens, short-form games, musical comedy and tales and even freestyle rapping. 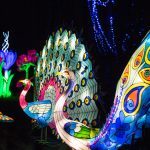 Running alongside the main stage performances will be a series of Improv Workshops offering adults and children the chance to work with practitioners and performers. This provides a unique opportunity to learn all about Improv and to have a go at this ever-growing art form. The 2017 Festival also sees the addition of improv performances especially for children providing a fun and interactive experience to be shared with all the family during Half-Term. Tickets for many of the performances at the 2016 festival sold-out quickly, the Festival Organiser therefore advises Improv fans to book tickets in advance to avoid disappointment. Birmingham Improv Festival 2017 is once again supporting Birmingham Children’s Hospital with a special Charity Gala Fundraiser Improv Competition on Sunday 29 October at 2pm. Tickets are £5. Birmingham Improv Festival 2017 is kindly supported by Arts Council England.